What happened in a frontier conflict near Broome in 1864? Students investigate an incident of frontier conflict in Western Australia and are challenged to consider different interpretations of the event. They carry out an inquiry, calling witnesses and critically analysing the evidence presented. 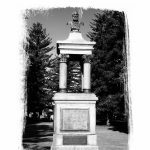 They also investigate a memorial, called the ‘Explorers Memorial’, which carries both the original inscription from 1913 and a later interpretation of events by Aboriginal people from 1994. In doing so they experience how history ‘hears’ and ‘silences’ voices and how people use the past in the present. 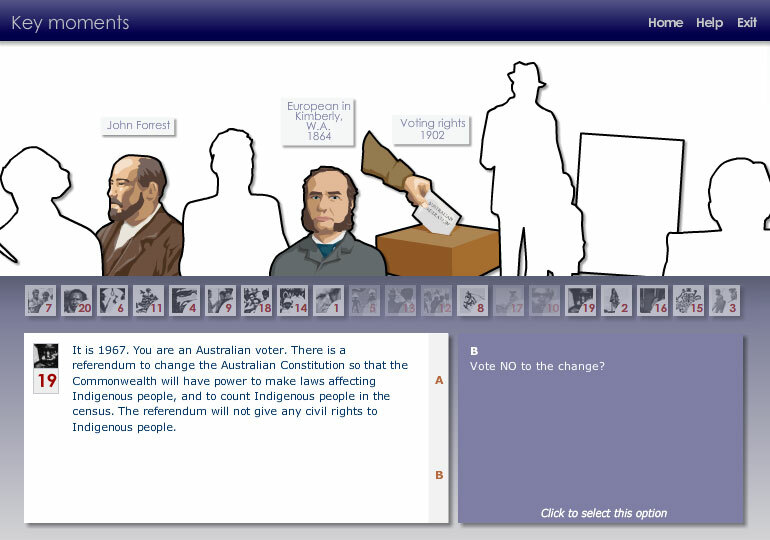 An interactive entitled, Key moments — can you make key decisions in Australian history, is also available for this case study. 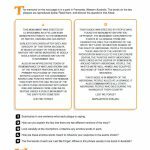 Key Moments — can you make key decisions in Australian history? 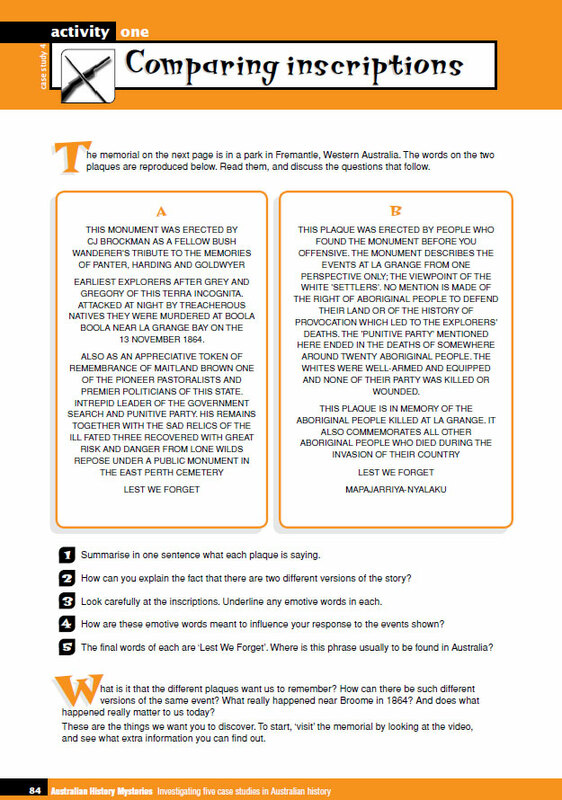 In this activity you get the chance to be a decision-maker in some of the most significant events in Australian history. 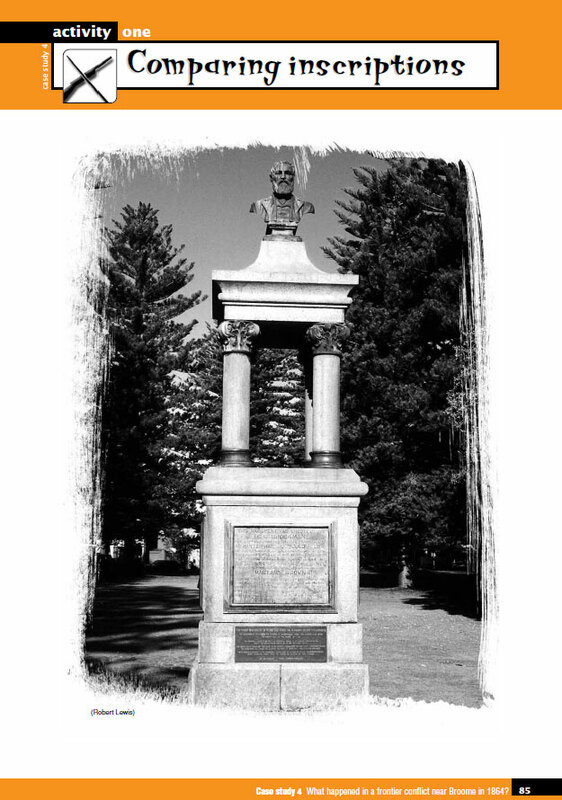 These events, spread over more than 200 years, helped determine the way that Indigenous and non-Indigenous Australians reacted to each other. Make your decisions about what you think should have happened – and then compare that with the historical reality. You need to be logged in to access these resources.